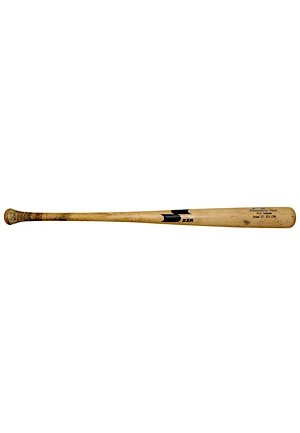 Manuf: SSK Model Number: 271 Length: 33.5 inches Weight: 31.4 ounces. 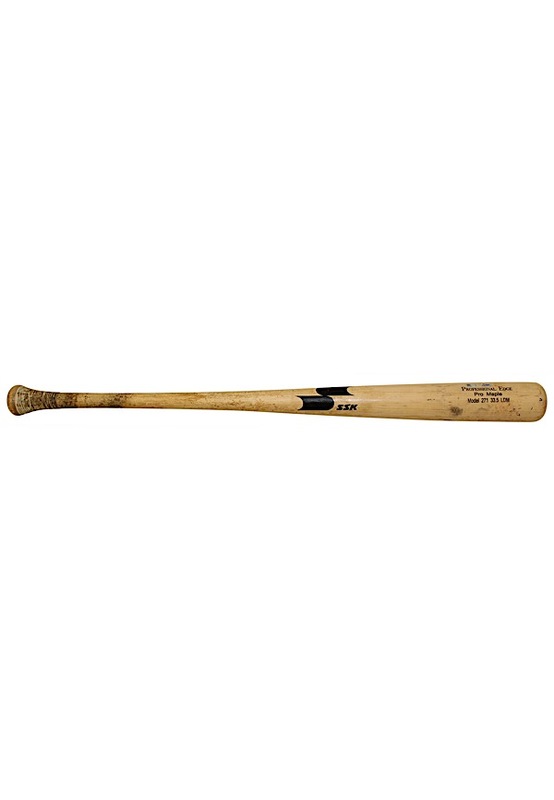 The bat shows evidence of outstanding game use with a slight handle crack, many ball marks, cleat impressions and bat rack marks. 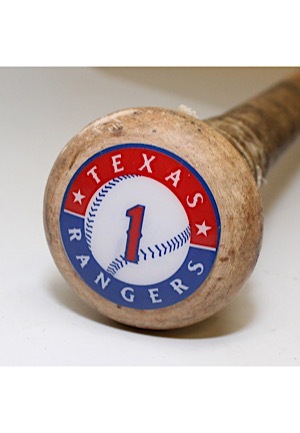 On the knob is a Texas Rangers sticker with the player number “1” on it. 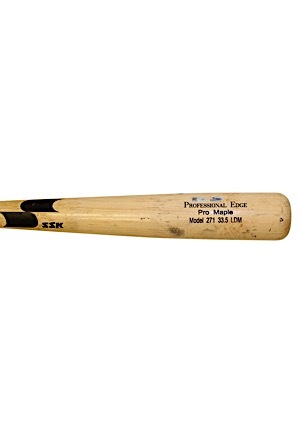 On the top barrel is a MLB hologram serial number “HZ115866” and a Fanatics hologram. Accompanied by a PSA/DNA Pre-Certification LOA.